The company has always used computer and internet technology, but the company's biggest strength is the genuinely warm, friendly and professional approach that we offer all of our clients. Our record of success has been built upon a single-minded desire to provide our clients, with a top class personal service delivered by highly motivated and trained staff. A sign of this success is the fact that a large proportion of our business is from referrals, satisfied Clients who have recommended us to friends and family. So, if you want professional help and advice on all aspects of moving home please contact us or call into our office. We currently have 3 Members of Staff on the Sales Team. 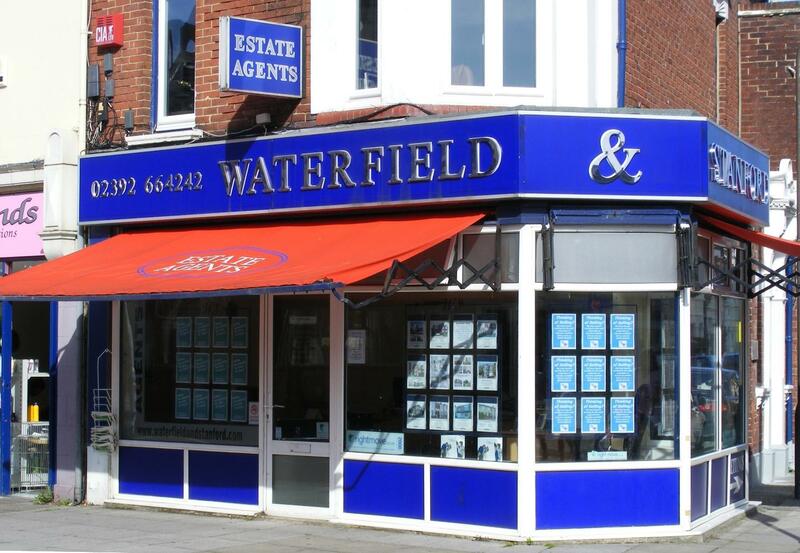 Waterfield & Stanford have over 70 Years Experience of Selling Houses and Flats. Residential Sales - We Sell House, Flats and Bungalows. Waterfield & Stanford charge competitive fees which are on the basis of No Sale No Fee.